The New York Yankees and the Kansas City Royals will continue their four-game weekend set tonight in the Bronx with the second game of the series. 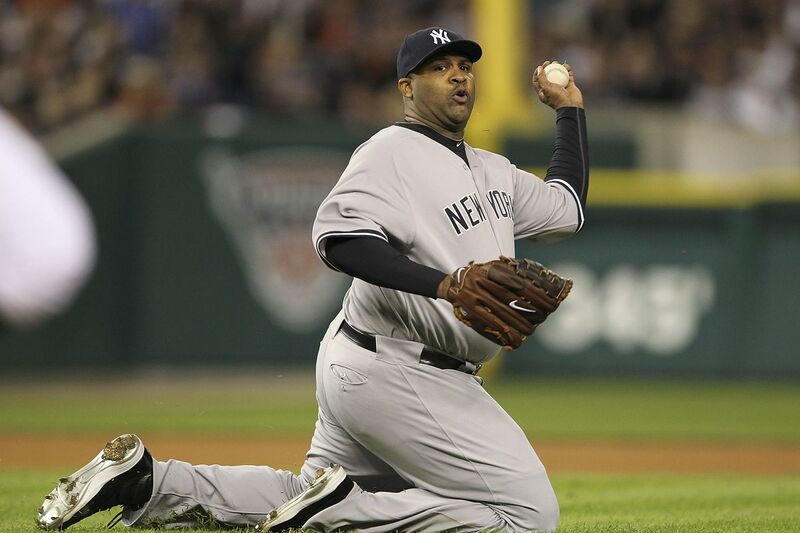 In the game tonight the Yankees will send out CC Sabathia to the mound to face off with Brad Keller for the Royals in what is quickly becoming a must-win for the Yankees, a must win if the team has any hopes of winning the division anyway. Frankly, I don’t care either way. The team was a Wild Card winner last year while the Boston Red Sox won the division and it was the Yankees who were one game away from the World Series, not the team assembled by Dave Dombrowski and his predecessors. Anyway, I’m blabbering so let’s get to it here in the Bronx. Sabathia will enter the start tonight on extended rest due to the game between the Mets and the Yankees being rained out on Sunday. Thanks Mother Nature, again. Sabathia took a no-decision in his final start of the first half against the Cleveland Indians after allowing four runs in 5.2 innings of work and will look to be much better tonight back in the Bronx. Keller, another rookie pitcher for the Royals, will take the mound for the first time against the Yankees and for the first time inside Yankee Stadium tonight. Keller was shelled in his previous two starts before bouncing back in his last start on Sunday against the Minnesota Twins where he allowed just three runs in seven-plus innings of work. The game will be played at 7:05 pm ET inside Yankee Stadium and can be seen on WPIX channel 11. You can also follow along with the game on MLB TV, with the MLB At-Bat app, and by tuning into the Yankees radio broadcast on WFAN with the legendary duo of John Sterling and Suzyn Waldman. Enjoy the game, tick tock Brian Cashman… tick tock, and go Yankees! !